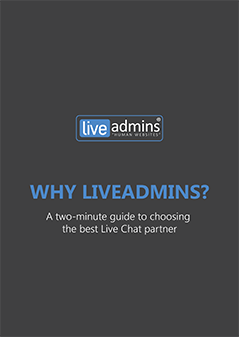 LiveAdmins is a leading live chat service provider for 15+ years with an extensive clientele spread across the world. Our proactive agents are highly trained to deliver precise solutions to visitors round the clock. We’re the only service provider that offers native speakers of up to four different languages to ensure real-time conversations. Dedicate your time and resources to your core product/services while letting professional customer service agents handle your website visitors. 45% of web traffic comes from off-hours. 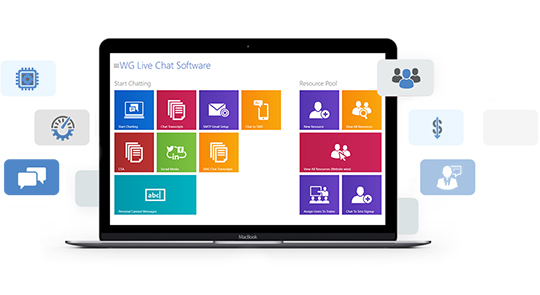 Having a live chat service 24/7 ensures someone is always available to respond to your customers’ needs. Benefit from professional agents who specialize in capturing leads and handling online customer queries.